NEW YORK—What do nine New York residences, a tiny house in Texas, and a log cabin in Oregon have in common? All were recently stolen from their rightful owners, according to authorities. In New York, two men have been charged with illegally transferring titles of nine houses worth millions of dollars—and then either renting out apartments inside or selling them. 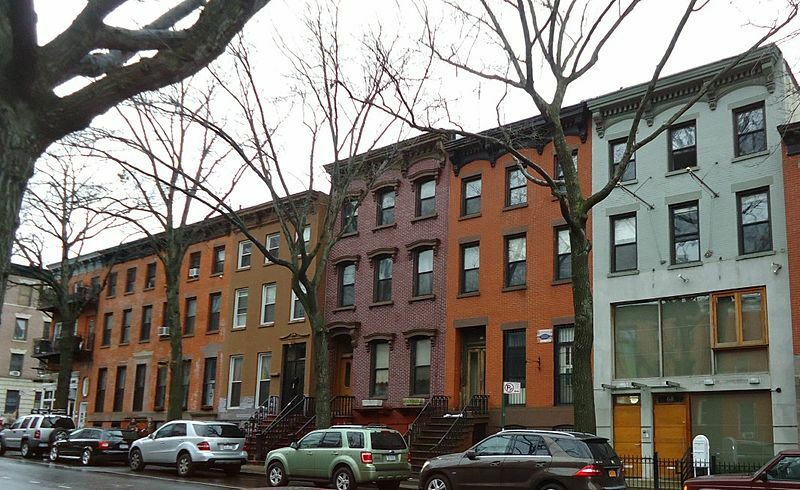 Danny Noble, 45, and Romelo Gray, 37, allegedly went to the city’s Finance Department and filed false documents to turn over the titles of seven Brooklyn addresses, including a Fort Greene brownstone, and two others in Queens, according to authorities. 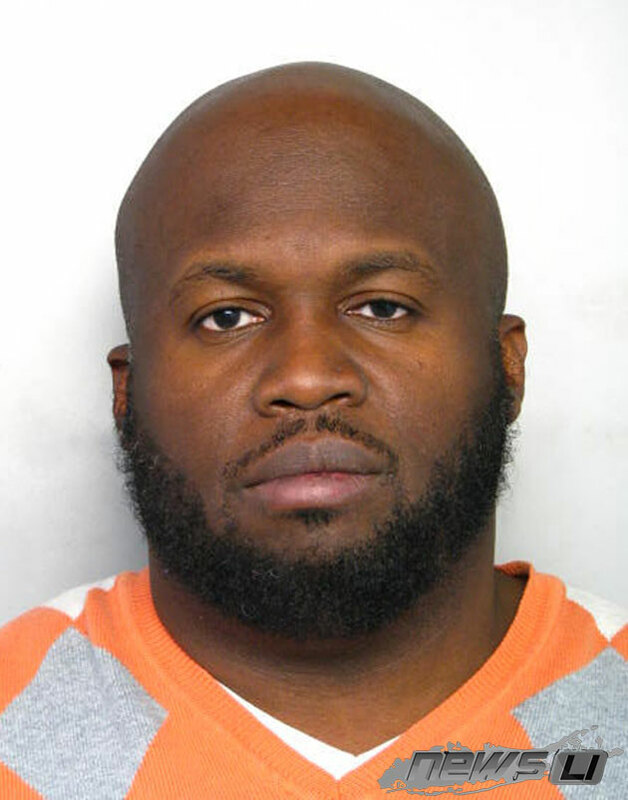 Danny Noble, 45, and Romelo Gray, 37, allegedly filed false documents to obtain the titles of seven Brooklyn addresses, including a Fort Greene brownstone and two others in Queens, according to authorities. The buildings above are not the ones involved in this case. The owners of the properties did not live in them and rarely visited. The scam ran for five years, with the men collecting $1,500 a month for apartments in some of the properties, prosecutors said. The scheme was discovered after Grey and Noble allegedly transferred the title of one homes to a third party. Grey visited the house with the buyer to inspect it, and told the tenants that they had to move out, prosecutors said. The buyer then began renovating the house. Those workers caught the eye of an employee of a business across the street, which was also owned by the home's true owner. If convicted in the case, Noble faces 25 years in prison. That employee called the owner of the property, who then called police to report his home had been stolen. Further investigation led to the defendants’ alleged connections to the other properties. The charges include fourth-degree conspiracy, first-degree criminal possession of stolen property, second-degree grand larceny, and first-degree falsifying business records. If convicted, Noble faces up to 25 years in prison and Grey faces four years. Both have been ordered to return to court Aug. 5. Noble’s company, 69 Adelphi Street LLC, is also charged and faces a fine of up to $10,000, if convicted. Paper theft is one thing; brick-and-mortar theft is another thing entirely. In San Antonio, a man who had spent more than two years and about $35,000 building a 228-square-foot home, found it missing about five months ago. Casey Friday had been building the home on a trailer located on a parcel of land in Spring Branch, TX. At the end of last year, a neighbor told him that the trailer—and the tiny home—had been stolen from the property. 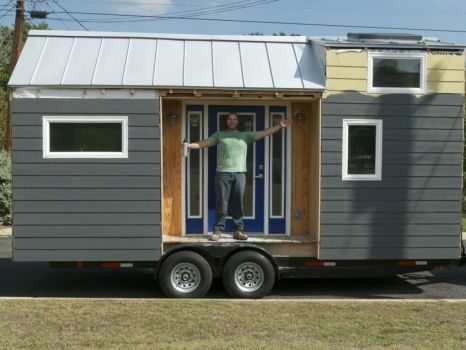 Casey Friday aired his frustrations about his stolen tiny home on his blog. Fortunately, after a few weeks, Friday was able to recover his home with the condition almost unchanged. You can read his original blog posts on the missing home (warning, contains explicit language) and its recovery. Friday has these words of advice for tiny-home builders: Invest in security. Have You Seen this Cabin? Thieves have not even stopped at traditional houses planted deeply in terra firma. In February, a 1,200-square-foot log cabin in Klamath County, OR, was busted from its foundation along the Sprague River and taken. 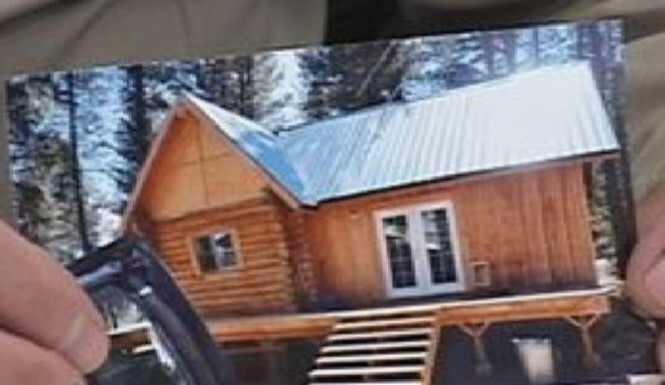 Reports say the owner had gone to visit a vacation home for a couple months and, when he returned, the cabin was gone. The Klamath County Sheriff hosted a press conference where he held up a photograph of the home. “It’s crazy. Who steals an entire house?” he said. His call to police prompted a press conference by the Klamath County Sheriff, who held up a photograph of the home. Reports later say the home was later found 10 to 15 miles away. “We’ve found the house. We’ve identified potential suspects,” Skrah told the Washington Post. The theft was a new one for him, said the sheriff of 40 years.